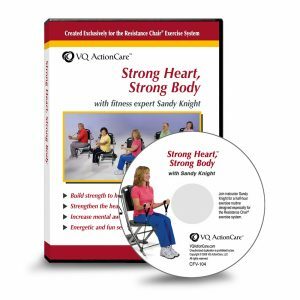 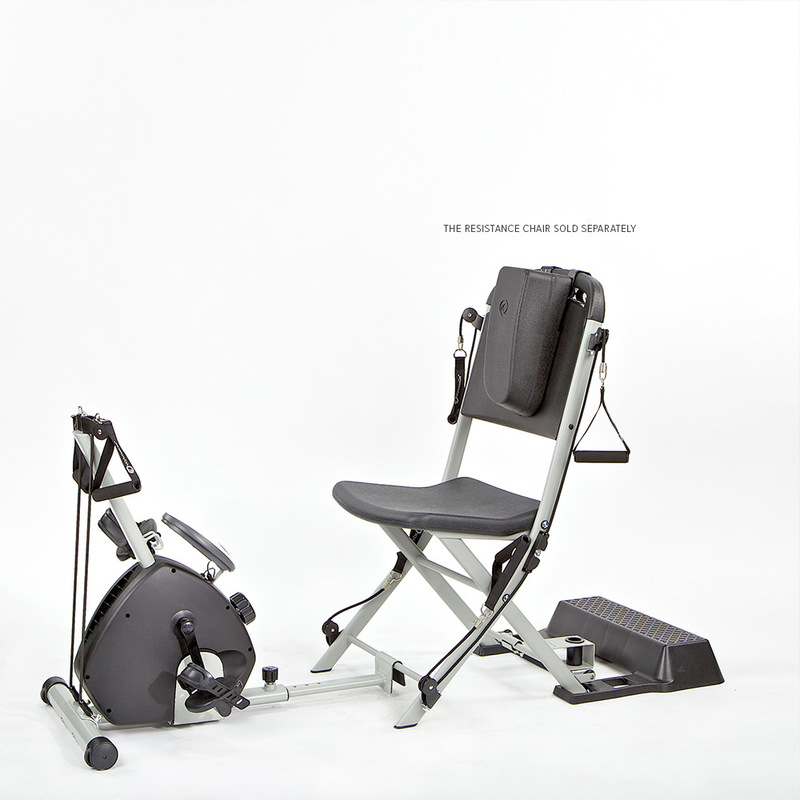 The custom-designed exercise cycle attachment snaps on to the front crossbar of The Resistance Chair™ to give you additional cardio and leg exercise. 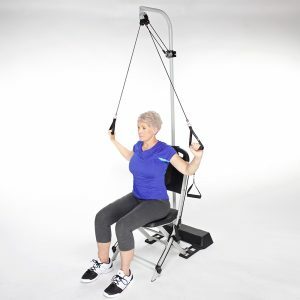 Creates resistance through magnetic force, rather than friction, so it’s quiet and durable. 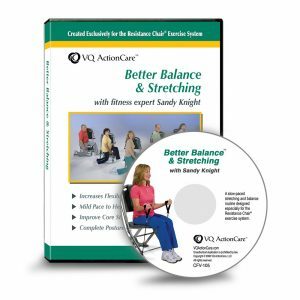 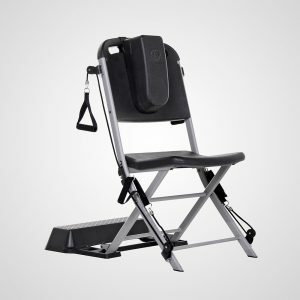 Suitable for heavy use, such as gyms and rehabilitation centers. Includes a digital cycle meter for speed, time and calories burned. 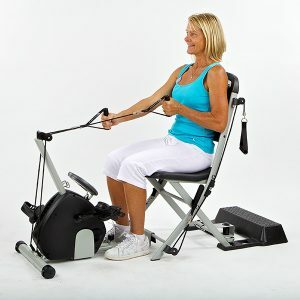 Has an upright row bar for rows and lateral pull exercises. Always check with your doctor before starting any new exercise program or using any new piece of equipment. 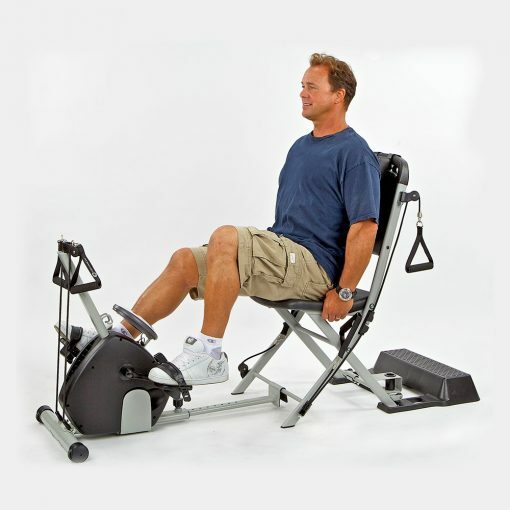 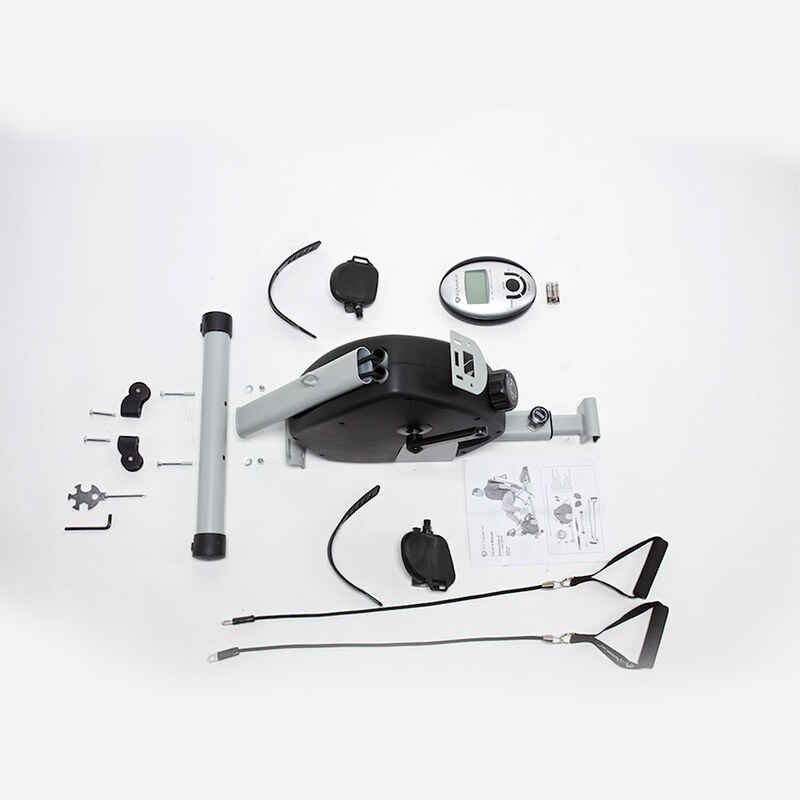 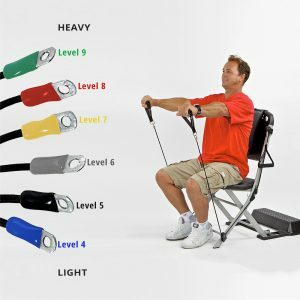 The minimum height requirement for using the exercise cycle is at least 4 feet, 8 inches tall, and the maximum user height is 6 feet, 3 inches tall. The Resistance Chair, Smooth Rider II & Freedom Flex have provided great results for several of our Senior residents. 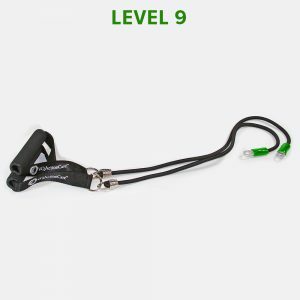 Non-threatening and very easy to use. 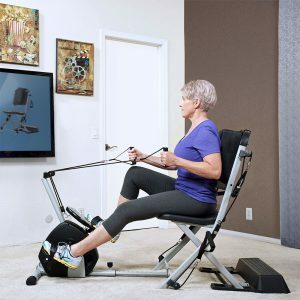 Gives our Residents something in their day to look forward to, especially being able to exercise any time during the day.